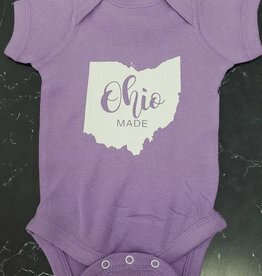 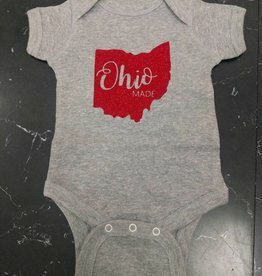 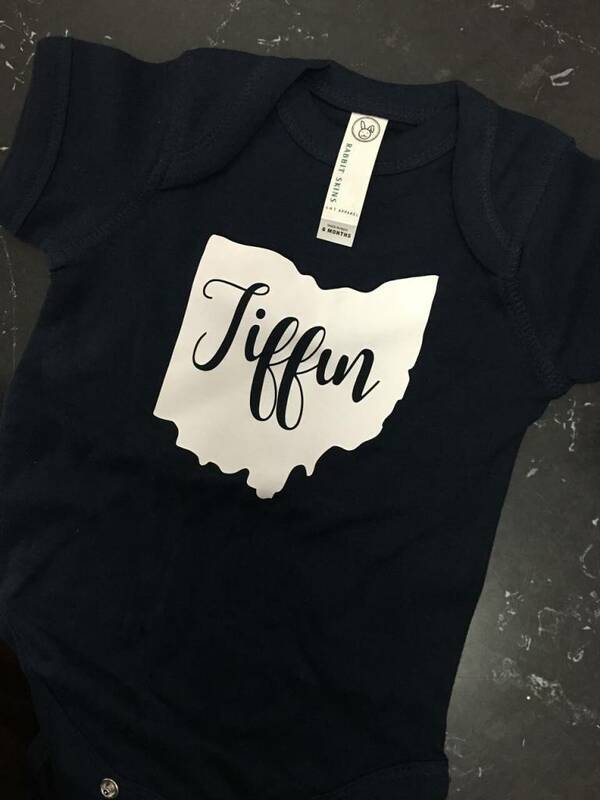 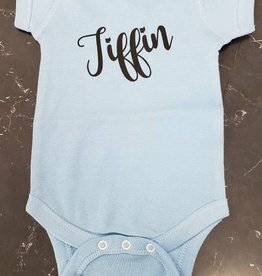 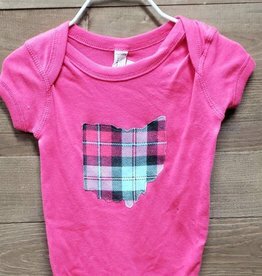 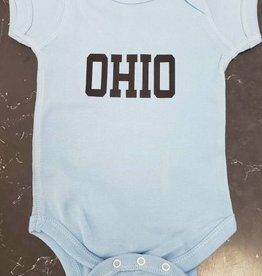 100% cotton baby onesie. 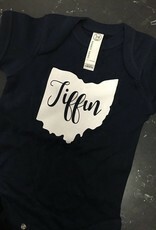 Navy with white imprint. 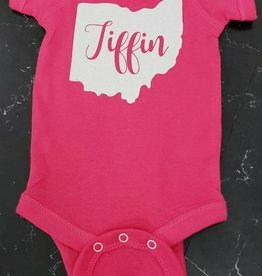 Great for a baby shower gift!